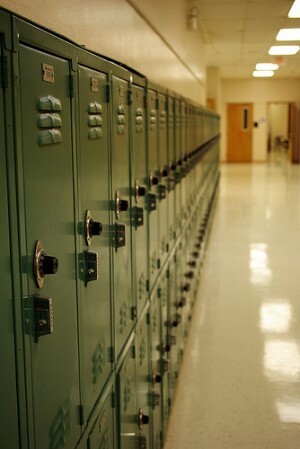 Should Tracking Devices Be Used with Students? With recent news of preschool students being outfitted with tracking devices in Richmond, Calif., schoolbus riders being scanned on the bus in Chicago, and New Caanan public schools considering placing radio frequency strips on students, questions are surfacing about best practices, as well as broader cultural and safety implications. GPS tracking systems for kids have traditionally been used under the purview of parents, but now more schools are using the devices for a number of reasons: curbing truancy; tracking young children (especially in busy preschools and elementary schools); placing students during emergencies; monitoring those coming in and out of school; and saving time when it comes to roll call. But there could be downsides, too. Teachers and caretakers could rely too heavily on the devices, which would be useless if they were broken, lost, or taken off by students. And there's the matter of privacy. To what extent should kids be monitored during and after school hours? Do they have the same rights as adults negotiating their daily lives? In most metropolitan cities, streets are monitored by video cameras 24 hours a day, as are public and private buildings. But there's a big difference between monitoring a space and placing a tracking device on a person. What's your opinion on the topic? Do you have any experience with using tracking devices at school or at home? Weigh in with your comments.